CorkBoards – ecoBoards | 2×3 S.A.
Cork surface information board. Natural wood frame. Push pins and mounting set included. Cork surface information board. Aluminium frame. Plastic corners in light grey colour. Mounting set included. 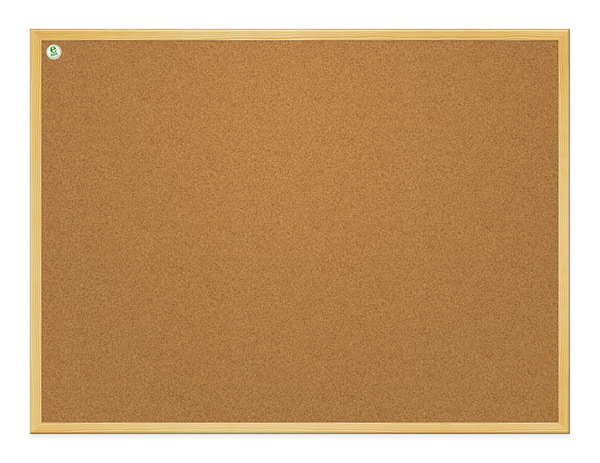 Cork surface information board. MDF wooden frame. Push pins and mounting set included.